What is RABIES? Rabies is a deadly virus that attacks the nervous system. The virus is secreted in saliva and is usually transmitted to people and animals by a bite from an infected animal. Less commonly, rabies can be transmitted when saliva from a rabid animal comes in contact with an open cut on the skin or the eyes, nose, or mouth of a person or animal. Once the outward signs of the disease appear, rabies is nearly always fatal. Some mammals that are commonly involved with rabies include skunks, raccoons, bats, fox, woodchuck, dogs and cats. 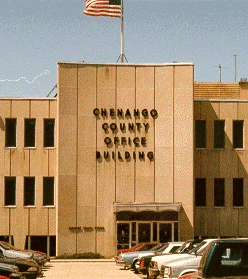 The Chenango County Department of Public Health provides post exposure treatment to Chenango County residents (per physician order) for those exposed to animals who test positive for rabies, or for an at-risk exposure. To have an animal tested for rabies it must first be captured. For directions on how to Safely Capture a Bat for testing, click here. The NYS Department of Health has provided a video entitled Catch The Bat. You can download the video here or visit their website to choose an alternate video format. 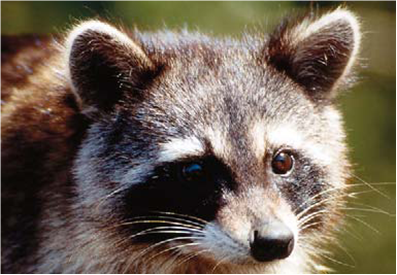 Click here to see the Top 10 Ways you can help protect yourself and your family from rabies.